Was just going through the social media and found some really so funny ‘Tapir memes’ and that’s how the idea of this article came to our mind. 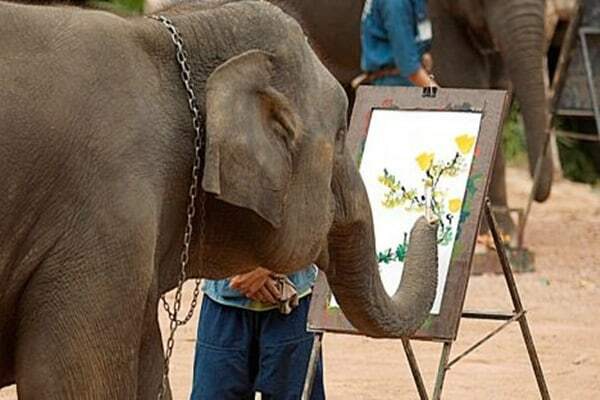 Today this funny looking mammal is endangered all over the world because of the never ending lusts of mankind. 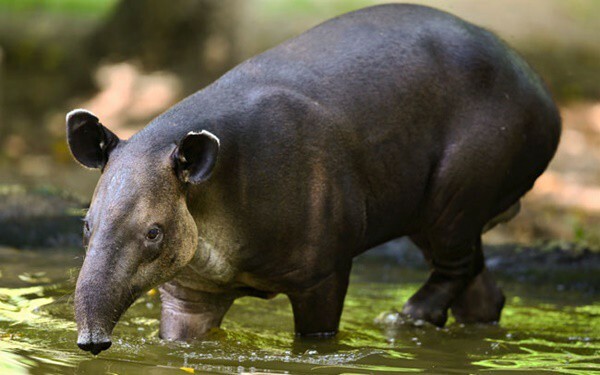 In this article, we will be focusing on some interesting facts about Tapir which are amazing to know. They look a little like the pigs or the anteaters but are not related to them in any way. 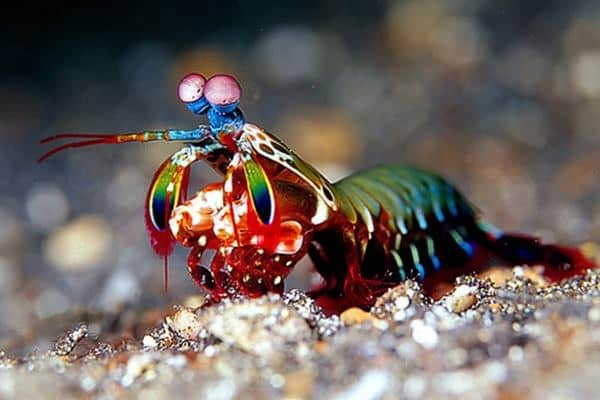 So if you are interested to know about this innocent looking mammal, just go through this article and get amazed. 1. Number of Species: There are five distinct species of Tapirs. Namely, they are the Brazilian tapir, the Malayan tapir, Baird’s tapir, Kabomani tapir and the mountain tapir. 2. The Name Game: The word ‘Tapir’ comes from a Brazilian language which means ‘Thick’, referring to the animal’s hide or skin. 3. Candle: No, no we are not talking about anything related to fire or candle-lit dinner. The amazing fact is that a group of tapirs is called “Candle”. 4. 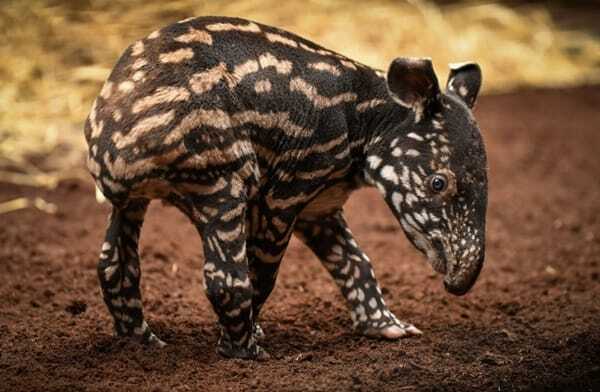 They are endangered: All the four species (the Brazilian tapir, the Malayan tapir, Baird’s tapir and the mountain tapir) of tapirs are considered as vulnerable all over the world. 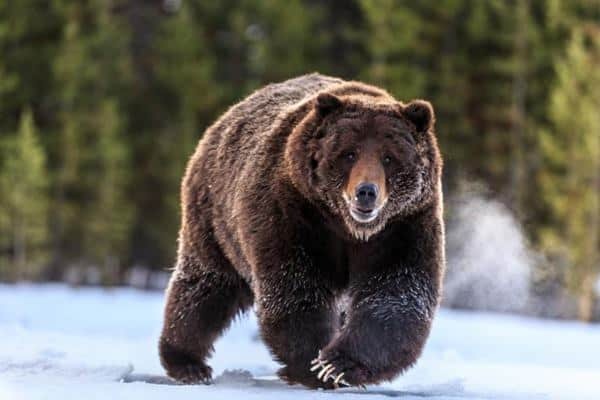 This situation is due to us as they are hunted and killed by us for their skin and meat. The numbers of tapirs are declining rapidly. 5. Closest Relatives: Tapirs have been around for millions of years now and their closest living relatives are rhinos and horses. 6. 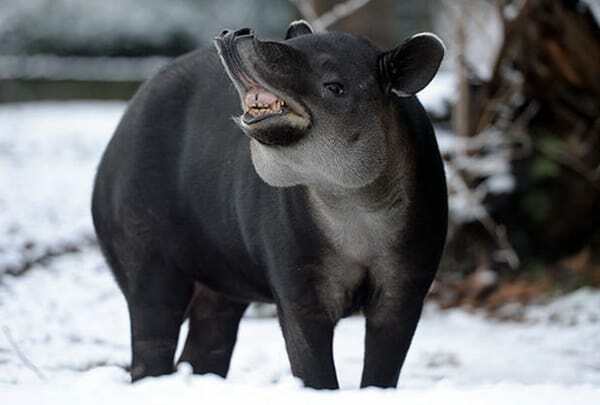 Habitat: Amongst five of their species, four inhabit jungles and forest regions of Central and South America and the fifth one that is the Malayan tapir is native to Asia. 7. 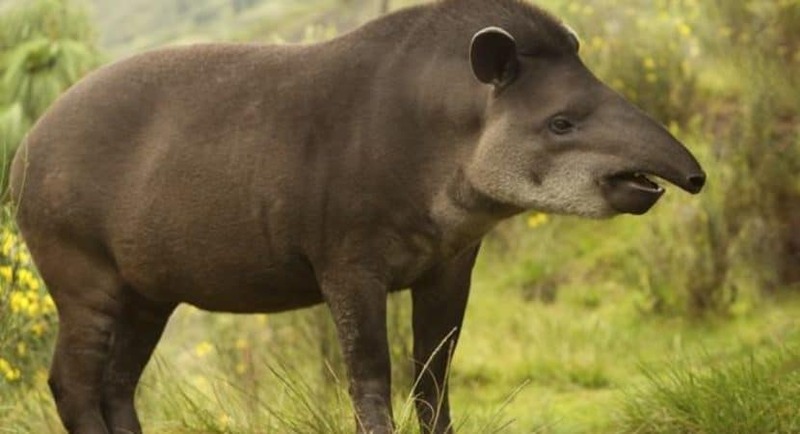 Special likings about habitat region: Tapirs have special likings for areas near good water sources, woods, rainforests, grasslands and mountains. 8. 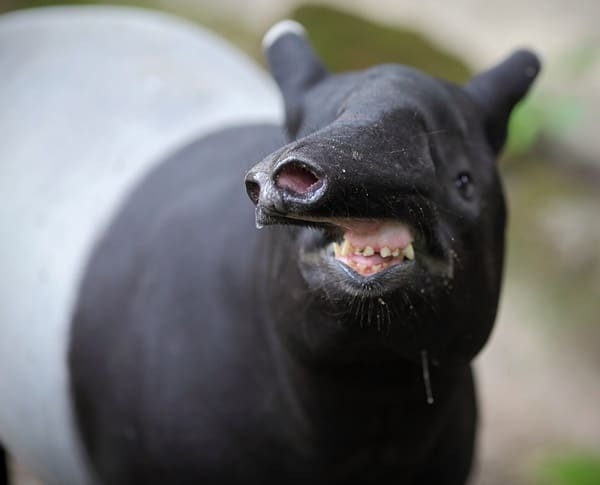 Physical appearance: Tapirs’ bodies are thick. They look all messy. 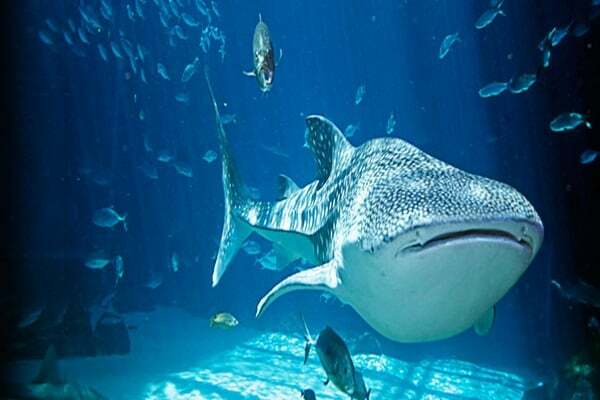 Although their sizes vary according to their types, but most of them are about 6.6 ft long. 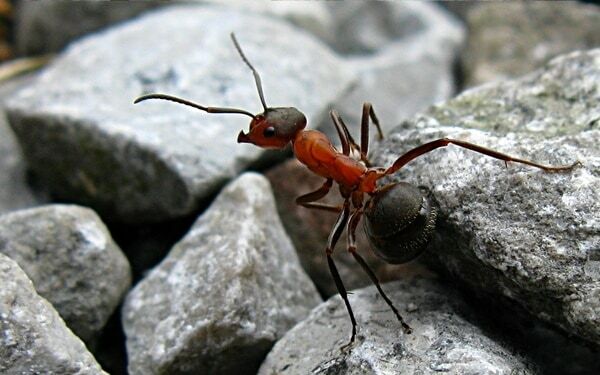 And their weights range between 150-300 kg. Their bodies resemble the shape of the pears. They have narrow front and wide back. 9. 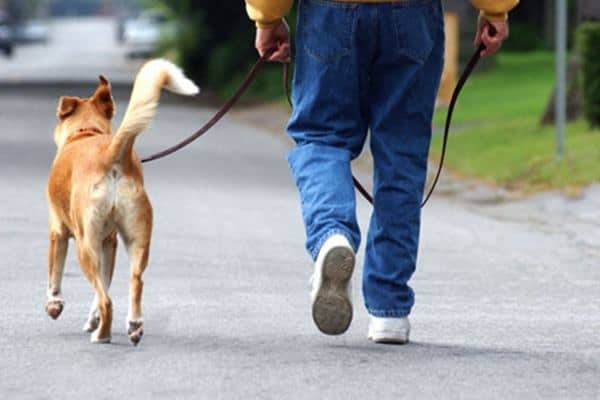 Coat: Their coats are short and the color variation ranges from reddish brown, gray to black. 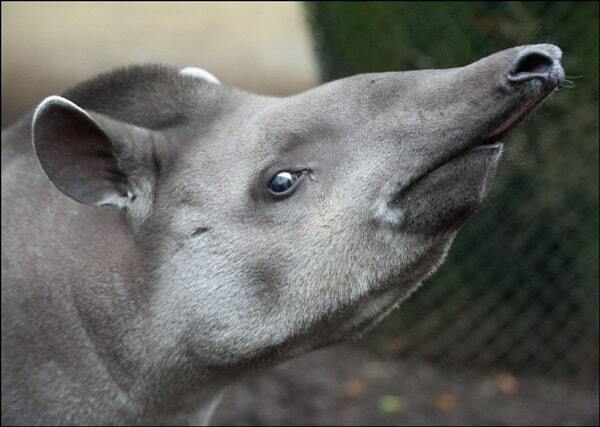 The Malayan tapirs have an exceptionally white coat and the mountain tapirs have saddle-shaped marking on back. 10. 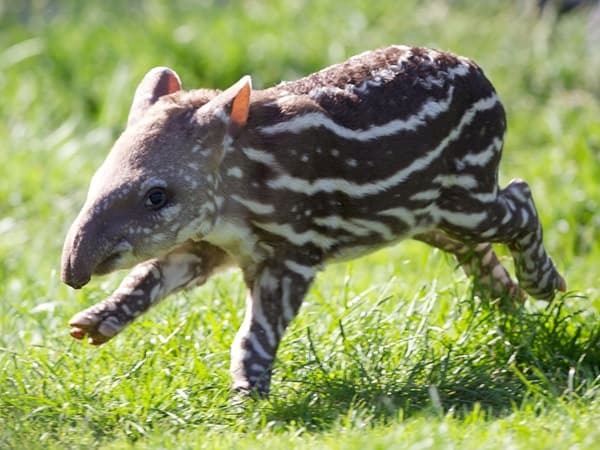 Baby tapir’s Coat: Baby tapirs have brown and beige striped coats that help them to camouflage from predators. These stripes disappear as they get older. 11. 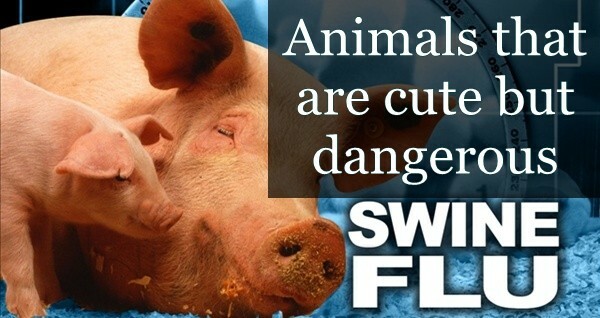 Snout: Snout is one of their distinctive features. 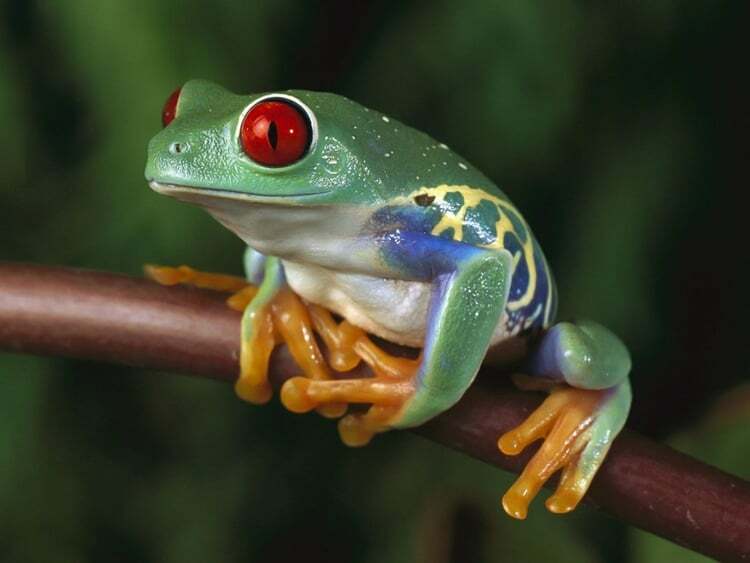 It is flexible and they use it to grab things, to pluck leaves and to place them into their mouths. 12. 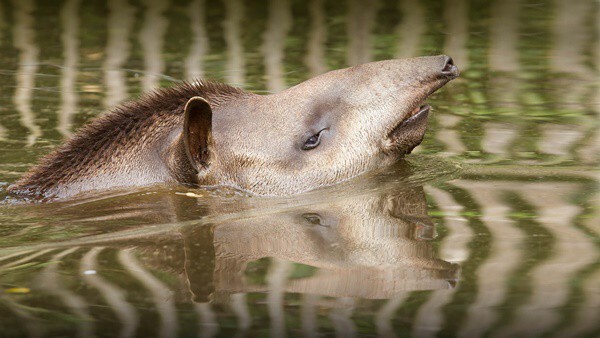 Special Use of Snout: When threatened, they quickly submerge themselves into rivers and use their snouts like a snorkel. 13. Fur: The Mountain Tapirs have long, wooly fur. 14. 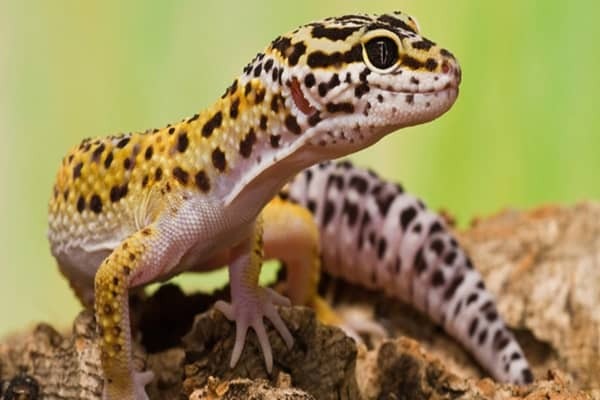 Toe numbers: This is also very unusual and amazing as they have four toes on their front feet and only three toes are there on their back feet. 15. Life expectancy: Tapirs can live up to 25 – 30 years or more. 16. Gestation Period and Litter Size: According to IUCN Species Survival Commission, tapirs’ gestation period is very long, say about 13 months. At a time they give birth to only one baby. Their offspring are called calves. The calves grow till their 18 months of age and they start to mate at 2 to 4 years. 17. Food Habit: Tapirs are herbivores and their diet includes branches, twigs, buds, seeds, shoots, leaves to berries, fruits and aquatic plants. 18. 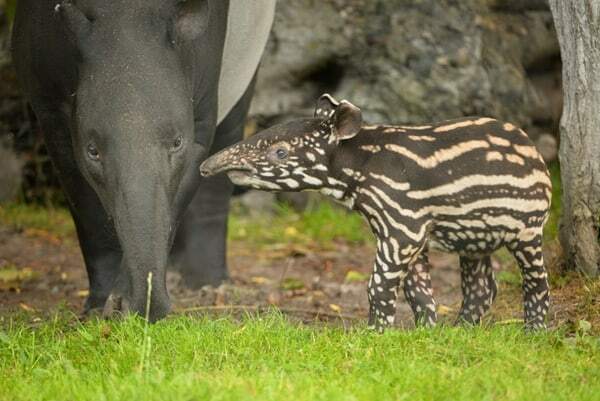 Recent News about Tapir: In 2013, a paper published in the Journal of Mammology announced about a new species of Tapir in Brazil and Colombia, though much is not known about this species. 19. 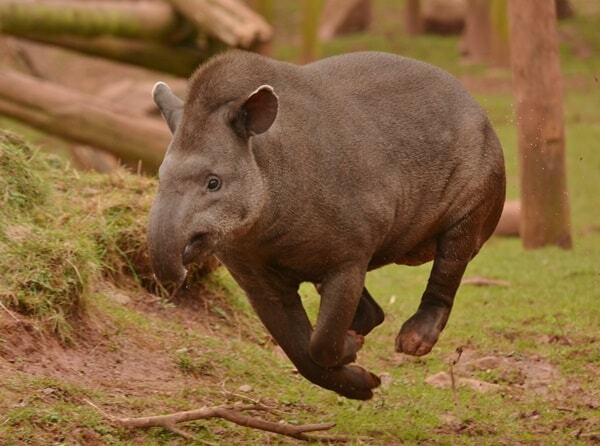 Excellent Swimmers and Runner: Tapirs are excellent and agile swimmers. They mostly swim with their head out of the water and their swimming resembles the running or dog-paddling. They can also run very fast and the style and speed of their running are just like that of the ponies. 20. 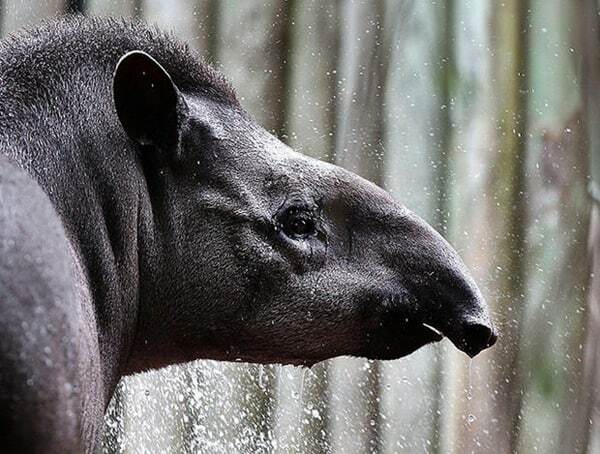 Hybrid Tapir: It was reported that around 1968, a hybrid tapir was born at the San Francisco Zoo and it was a cross between a Baird’s Tapir and a Lowland Tapir. The numbers of tapirs are declining drastically all over the world due to hunting, habitat destruction and fragmentation, encroachment into the protected parks by the farmers. 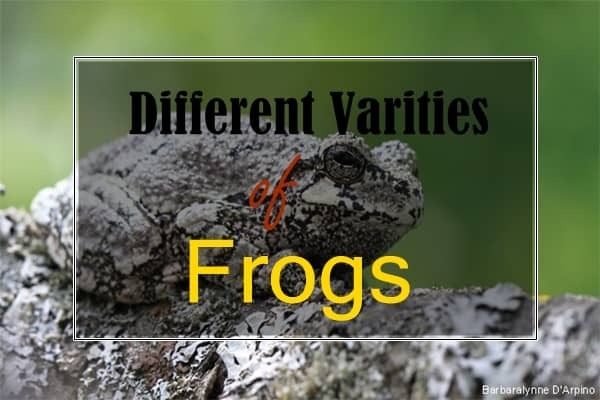 They are becoming rare and The IUCN Red Data Book has listed four of their species as either vulnerable or endangered. 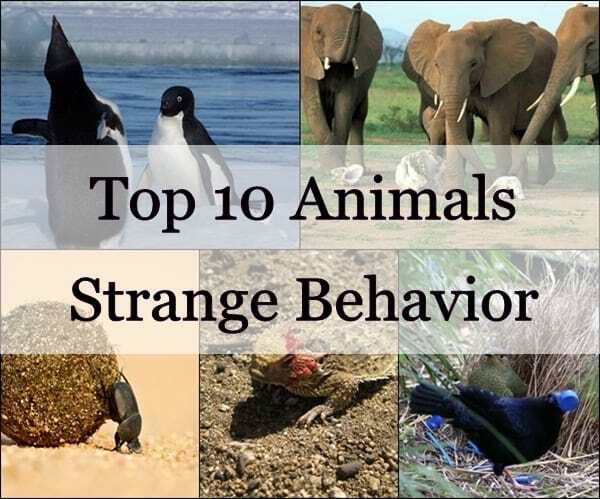 We came up with this article so that you get to know some interesting facts about tapirs which are amazing to know and not only that it would also increase some awareness about this wonderful animal. 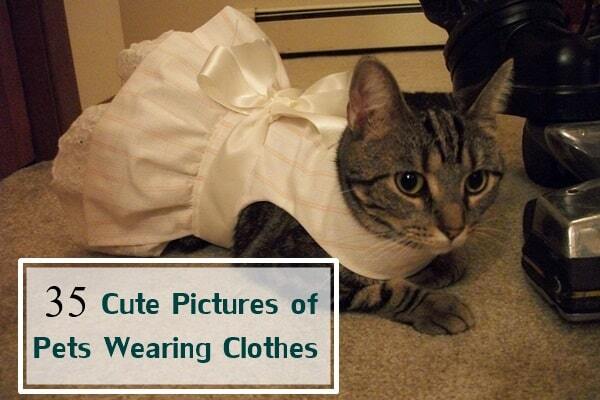 Hope you all appreciate that.